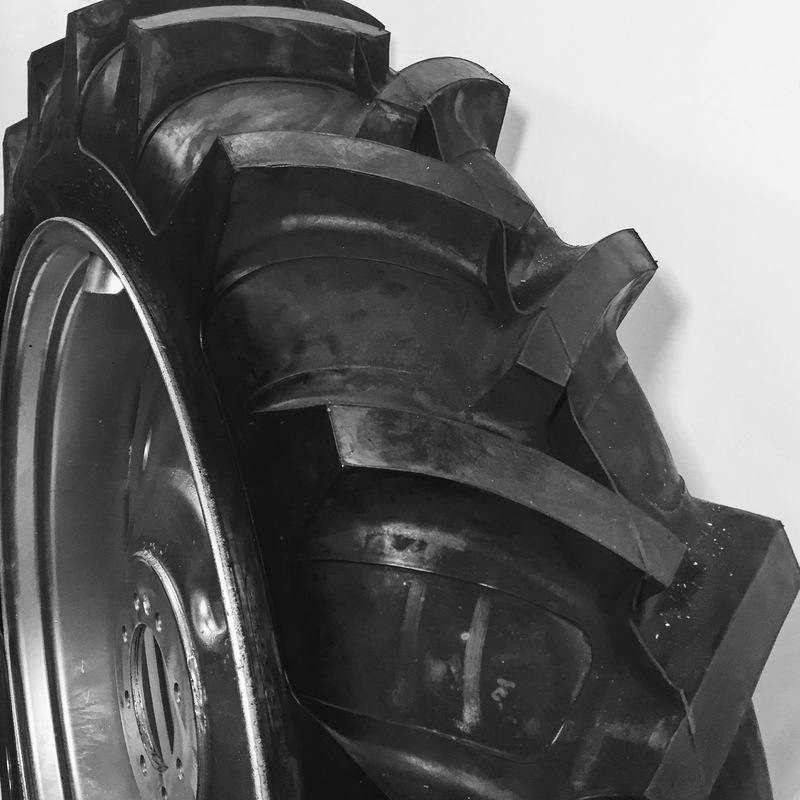 Provides exceptional versatility and durability in both on- and off-road applications. Reduces vibrations for enhanced driving comfort while providing excellent traction in off-road conditions. shows the highest resistance to impact based on the optimized lug-to-void ratio and the carcass resistance when compared to 6 competitors on the 405/70-20. Having the lowest impact risk factor means that our tire is the most resistant and runs a lower risk of having a flat tire. Strong nylon casing, reinforced by nylon belts, which allows it to carry heavy loads. 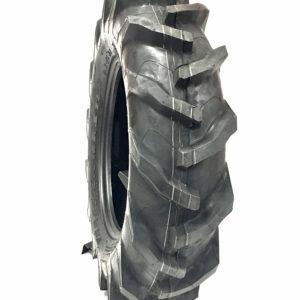 The reinforced bead and shoulder area guarantee longer service life, and more mileage due to the tough tread compound. 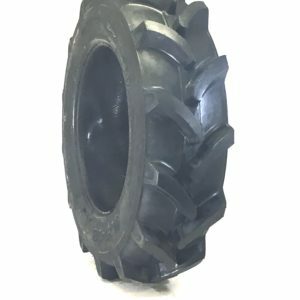 It also provides exceptional resistance to puncture and damages on heavy job conditions. Aggressive overlapping lugs providing excellent traction. 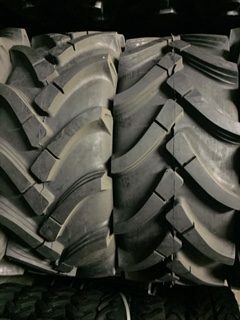 The tread pattern is designed for the best traction and self cleaning properties on soft soil.